…but when I realized the need faced by families and the opportunities to participate in a changing industry, I couldn’t ignore the calling. 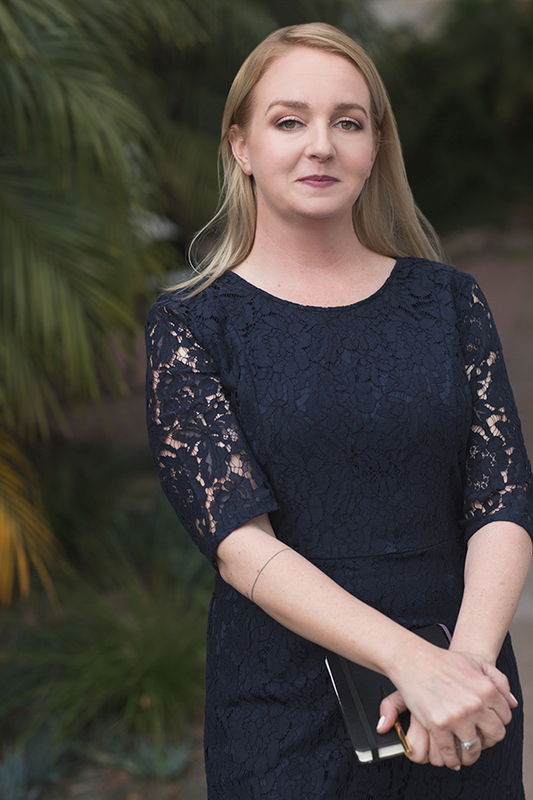 My name is Megan Carmichael and I’m Ventura County’s first independent funeral consultant. 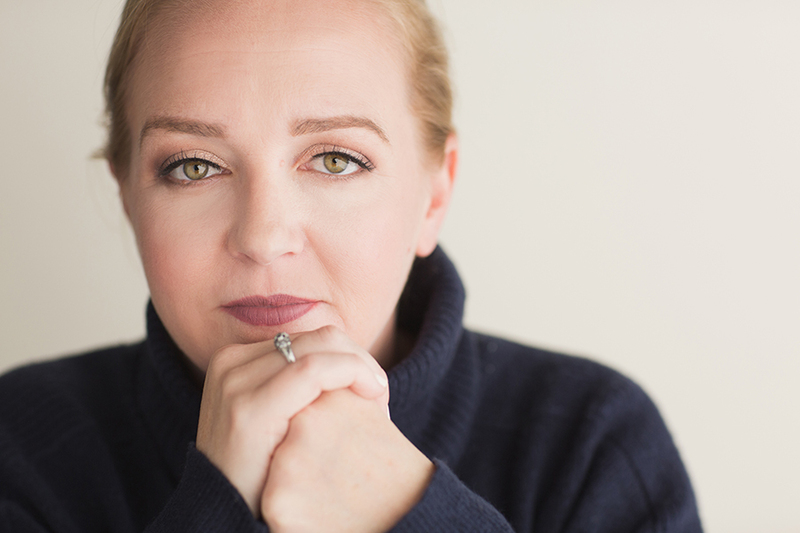 I wrote all about my first experience in funeral planning on my blog, my professional qualifications and personal background are listed below and I even hired a professional photographer to get just the right headshots to give you a sense of who I am. None of that is a substitute for a conversation to see if we’re a good fit, so I invite you to contact me directly. If you are wondering whether your family could benefit from the services of an independent funeral consultant, please call me at 805.290.5911, email me at megan@805funerals.com or schedule a free phone consultation to see how my offerings could apply to your situation. When we work together to create your plan or to coordinate funeral services, I hope to support you in your wishes, help you understand your options, find the right fit. I want to create a safe, non-judgmental, informative and empowering environment to create a plan that best meets your needs. I bring my extensive research and depth of resources to help you fully understand your options and make the best decisions for your unique situation. When I work with couples or individuals planning ahead, I help them clarify their final wishes, make some or all of the arrangements and, most importantly, communicate that plan with their loved ones. With a well-crafted, tailored transition plan in place, your family will spend less time taking care of the details and more time taking care of each other. For families with more imminent needs, I help uncover the family’s needs and priorities, evaluate and recommend professional service providers, and coordinate memorial events. I handle the minor logistics that can create big problems. Whether you're the sole support for someone who lives out of state or you're coordinating the dynamics of a complex group, I can help. Whether you’re planning ahead or facing an immediate need, we’ll walk through a simple 3-step process that gives you the space to explore your options, manage the logistical details and communicate the plan to your family. This simple but thorough approach is the underpinning of this entire process. Mom of Lucy & Arlo; partner, wife, co-parent and best friend to Danny; daughter of Kathi and Bob, sister to Lauren; avid succulent gardener and desert vacationer (and now, landowner); collector of knickknacks and vintage paper products; terrible but willing seamstress; former 'zine maker and blogger; lover of Northern Soul, 1960s folk, vintage Reggae, international rhythms, Bruce Springsteen, and West Coast Hip Hop; list maker; former resident of Long Beach, CA and Pasadena, CA; current resident of Ventura, CA; unapologetic believer that women's rights are human rights; Fiestaware collector; active Twitter user for almost 10 years; semicompetent cook, depending on whom you ask; grammar nerd; supporter of public libraries. You can reach me by phone, email or online. Disclaimer | Fully compliant with the Funeral Rule. Megan Carmichael is not a licensed funeral director or funeral home and is unable to assist in the disposition of remains or coordination of death certificates.